The Taste Visualization of Aissy Laboratory is the taste analysis system that interprets taste into scientific statistic by Taste analysis machine and computer software. Aissy Taste Visualization has four significant points. Taste Analysis Machine The Taste analysis machine can quantify taste by replicating the human gustatory system and determine taste preferences. 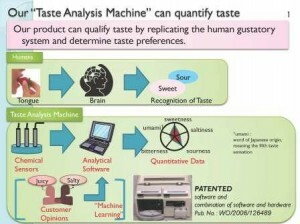 The machine and software work as human tongue and brain to use chemical sensors to detect taste and analytical software to generate quantitative data. High accuracy taste analysis The machine has the system that can analyze taste with high degree of accuracy with average relative error of predicting overall taste which gives more precise data. The system includes gustatory illusions prediction that takes “gustatory illusions” into consideration. Taste Interaction This system can analyze the direct effect that one taste has on another. System software will generate the effects of adding one taste into another taste in graph and quantitative data. High degree of precise quantitative data The system can detect micro quantitative data which shows the difference of taste. For example, the machine can detect that aged beef has 0.28 more umami than un-aged beef. 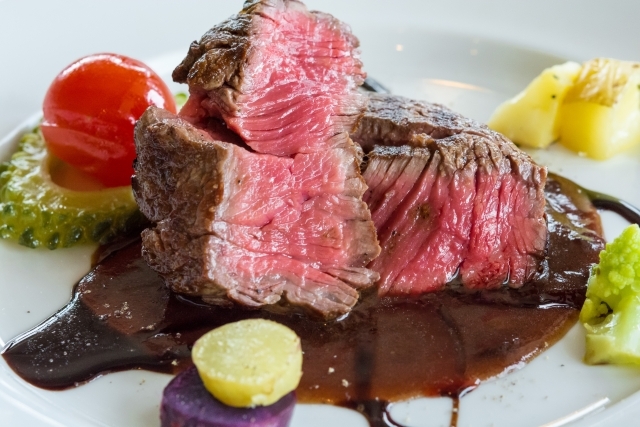 Research proves that the sales of beef with taste data have sales value three times greater than beef without taste data. This entry was posted in Article on 04/05/2014 by Dr. Umami. 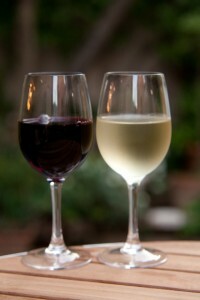 Taste is the sensation of the chemical reaction in your mouth when you eat or drink something. Naturally, this basic instinct is important for human being in term of survival. For example, bitter or sour taste indicates poisonous inedible plants or food. On the other hand, sweetness or saltiness is often a sign of rich nutrients food. Despite the fact that most of what we call taste are actually smell, there are five basic tastes that the tongue is sensitive to; sweet, sour, salty, bitter and savory or umami. All other tastes are the combination of these basic tastes. Sweetness Sweetness is produced by the presence of sugars, artificial sweeteners and a few other substances. This taste is regarded as a pleasurable sensation. Most people enjoy sweetness and often say “Sweets make you happy”. The primary function of sugar or sweetness foods is to provide energy. Sourness Sourness is the taste that detects acidity which can be found in foods such as vinegar.This taste is produced by hydrogen ion, basically found in foods that are formed by water and acids. The most common group is fruits, lemon, grape and orange, for example. 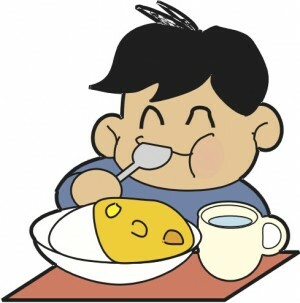 The spoiled foods create sour taste that our tongue can detect, which help us to avoid danger from eating rotten foods. Saltiness Saltiness is a taste produced primarily by the presence of sodium ions. The more sodium in the food, the more salty taste you can get. The primary function of salty food is to provide minerals that are essential to the functioning of the human body. Bitterness Basically, bitterness is the most sensitive and unpleasant taste which is used as a protective function by human sense of taste to avoid poisonous. However, it is sometimes desirable taste which can be found in beer, coffee and raw chocolate. Umami or Savory Umami is the name for the taste sensation produced by several amino acids and glutamates commonly found in fermented and aged foods. This taste can be described in English as “meaty” or “savory”. 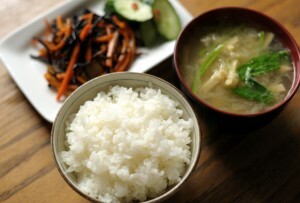 Umami is Japanese which literally mean “delicious flavor”. Umami is now the commonly used term by taste scientists worldwide. It is considered a fundamental taste in Japanese food. The examples of foods contain umami taste are soy sauce, fish sauce and Roquefort cheese. What about “Spiciness”!? Spicy is not a taste, it is actually a form of pain sensation or a protective mechanism of the body that makes you aware of dangerous food which can damage your body! 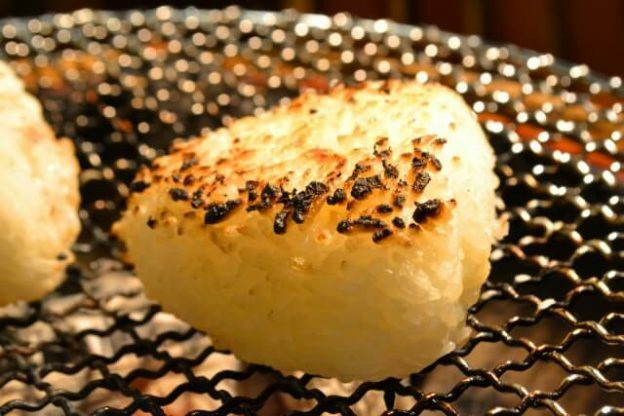 This entry was posted in Article and tagged 5 Basic Tastes, Tastes, Umami on 23/04/2014 by Dr. Umami.